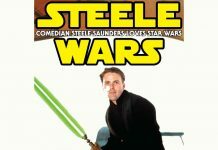 Australian comedian, presenter & podcaster Steele Saunders presents episode 202.4 of Steele Wars. 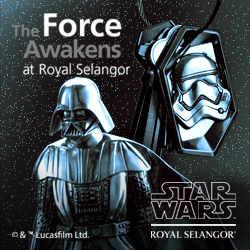 Ryan and Daniel are back with the latest episode of the Forcecast. 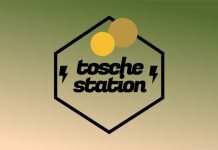 It's time for episode 204 of Tosche Station Radio. 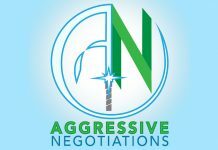 Join hosts John Mills and Matthew Rushing for episode 159 of Aggressive Negotiations. 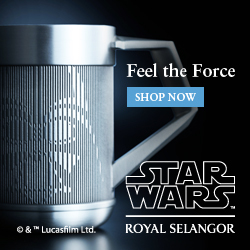 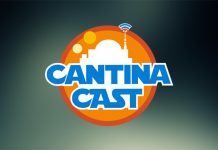 Grab a flagon of your favourite brew for a special bonus episode of the Cantina Cast. 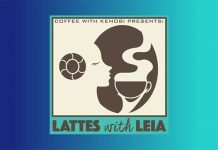 Join Amy and Andrea for episode 38 of Lattes With Leia. 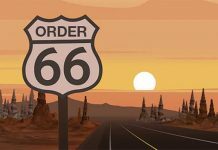 Cloud City Casino #88 heads for the battlefront. 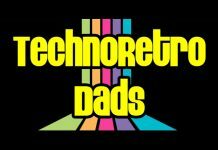 JediShua and Shazbazzar are back with the latest episode of the TechnoRetro Dads podcast. 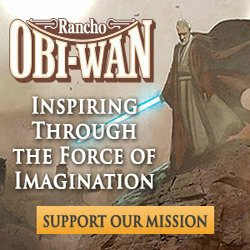 Grab a torch and a very big stick and head into the Wampa's Lair for episode 328. 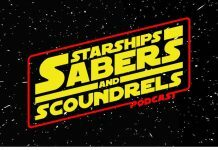 Episode 77.1 of Starships, Sabers and Scoundrels has arrived. 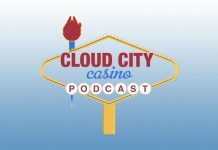 Kanata’s Castle #53: Star Wars Celebration and Lightspeed Lottos? 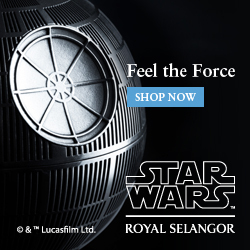 Never Tell Me The ODDS! 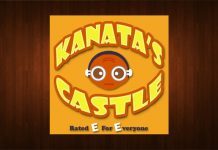 Cross the moat for episode #53 of Kanata's Castle. 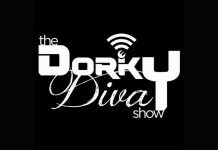 Join Savanna and Brian for The Dorky Diva Show. 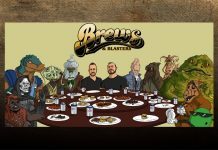 It's time for a nice drink, to holster our blasters, and to listen to episode 203 of Brews and Blasters. 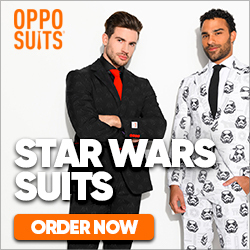 Australian comedian, presenter & podcaster Steele Saunders presents episode 202.3 of Steele Wars. 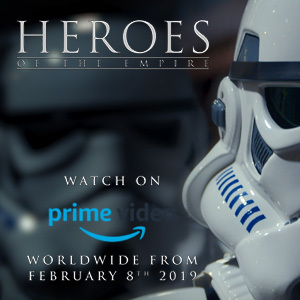 Twenty years ago, in a galaxy far, far away, the LEGO Star Wars collaboration entered the lives of millions of children and fans around the world. 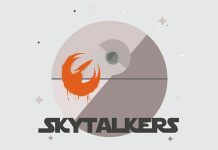 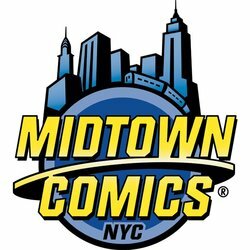 Skytalkers - join Charlotte Errity and Caitlin Plesher as they talk about pressing and existing topics in the Star Wars universe. 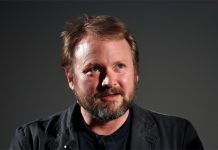 Rian Johnson spoke to MTV News about letting go of all expectations for Episode IX. 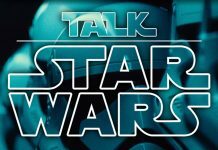 Talk Star Wars Episode 163: Star Wars Moments! 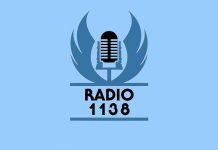 Listen up.... Talk Star Wars episode 163 is here! 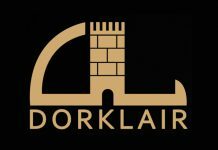 Bill and Larry recap some action figure news and more in episode 85 of DorkLair. 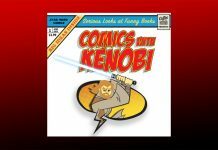 Australian comedian, presenter & podcaster Steele Saunders presents episode 202.2 of Steele Wars.